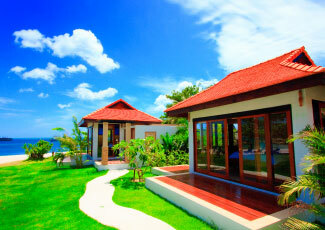 Resort offers 20 Wooden bungalows which composed of air-con, TV, Mini Bar with one double bed for 2 person sharing a bungalow and 2 double bed for 4 people. 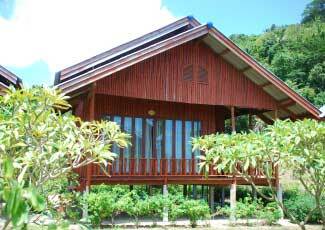 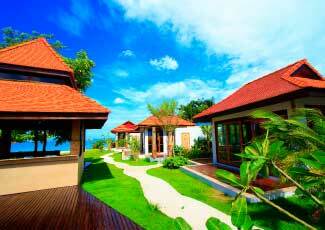 Wooden bungalows are facing to the sea, so you can appreciate nice sea view from your bungalow clearly. 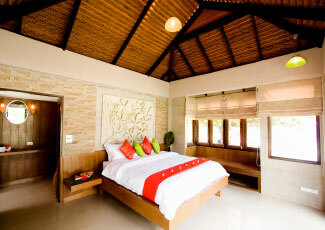 Besides, 3 Beachfront Pool Villas and 5 Sea View Villas are available for the people who would like to stay closer to the beach and appreciate the fantastic view from the sea. 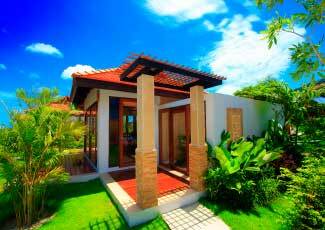 A well combination of Thai and modern style allows brilliant particulars of decoration. 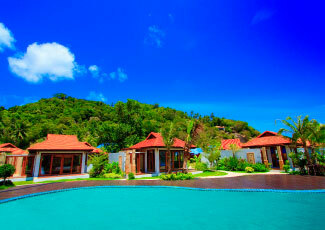 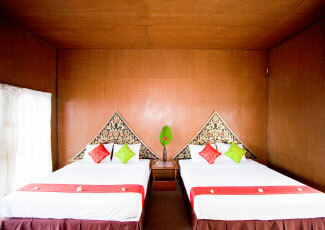 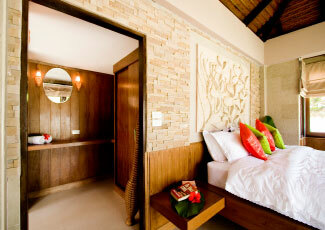 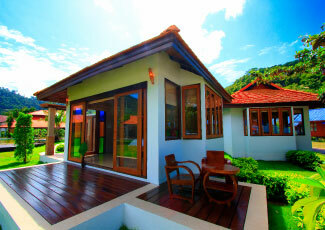 All villas are consisted of air con, mini bar and chic open-air bathroom. 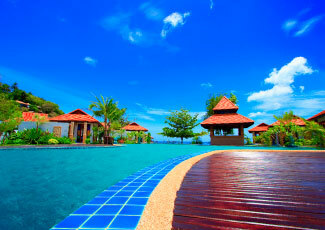 Not only cosy bungalows and villas but also sea view swimming pool is available for people who seek for relaxation on peaceful holiday. 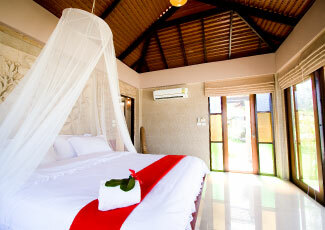 Moreover, you can also enjoy various kinds of activities such as beach volley ball, kayaking, snorkeling and fishing trip. 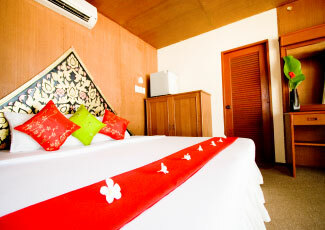 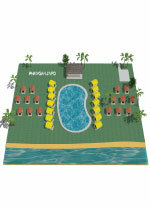 Come to fulfill your dream holiday with us!